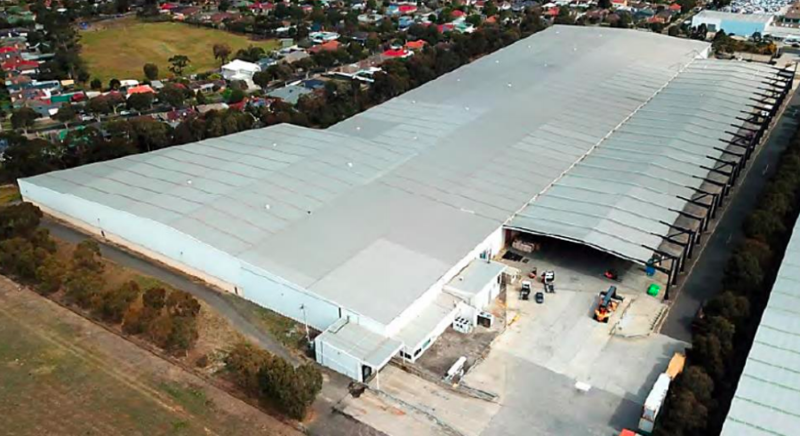 Cache Logistics Trust has announced the acquisition of a single-storey logistics warehouse and office facility at 182-198 Maidstone Street, Altona, in the Australian state of Victoria. The property is being acquired by the REIT for a consideration of AUD41.2 million (USD29 million). This purchase consideration represents an initial property yield of 6.8%.